Autumn is the perfect time to get away for a final blast of budget sunshine not too far from home. With the crowds of holidaymakers thinning, as well as finding a space on the beach, you’ll be able to enjoy the sights without big queues. Midday temperatures will also have dipped, which is makes it easier to explore rural areas. But best of all, many hotels slash their prices as soon as summer crowds disperse, meaning you can make big savings on trips to beautiful locations! 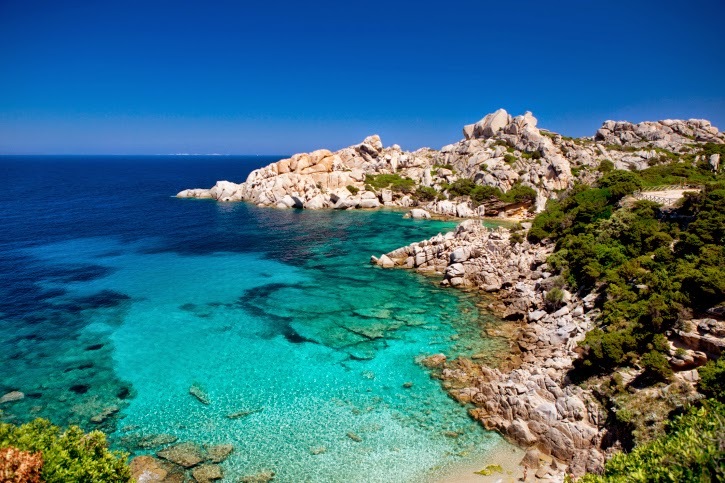 Italians traditionally take a break in July and August, meaning Sardina’s season is relatively short. By traveling in September you should still be able to bask in temperatures of around 26, but prices will have dropped significantly and the beaches will be quieter. Running from September to December, a series of festivals take place across 27 villages in Barbagia, a mountainous area of inland Sardinia. Walks are held through the hills and the streets are transformed into markets, local craftsmen hold workshops, and you can sample truly authentic local cuisine, or if you prefer, you can just catch some rays on the empty beaches! 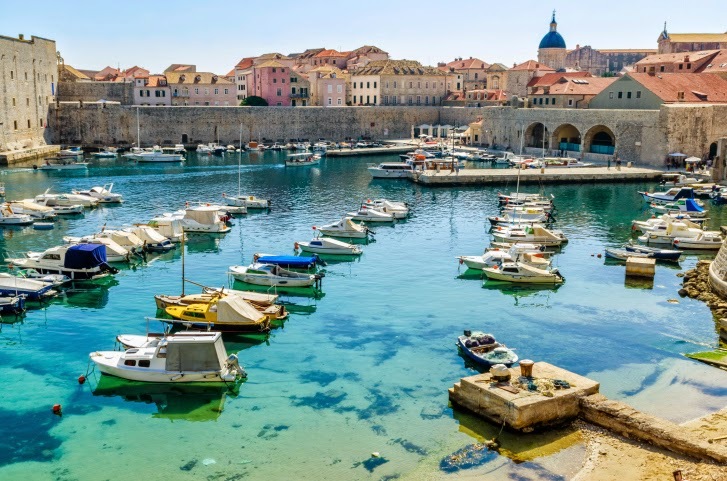 Croatia has risen in popularity as a holiday destination in recent years and Dubrovnik is extremely busy in the summer months. Good value accommodation can be hard to find and the streets and beaches can be extremely crowded in the summer. In Autumn accommodation and ferry prices drop considerably however, and the place takes on a more tranquil atmosphere. The weather is less humid, but temperatures still remain at a more-than-pleasant 25, meaning the sea is warm enough to swim in and you can still relax on the beach. 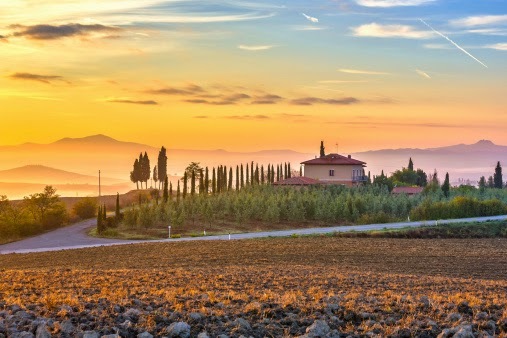 The foodies among you would do well to visit Tuscany in the Autumn, where you can enjoy fresh figs, grapes, mushrooms, chestnuts, truffles and olives, as well as whole host of local wines. In September and October, there should be plentiful sun to enjoy the pool in the middle of the day, plus Florence and Siena will be less manic than during the August school holidays, making sightseeing a much more pleasant experience. The famous spa town of Montecani is also well worth a visit if you are looking for somewhere to recharge your batteries. 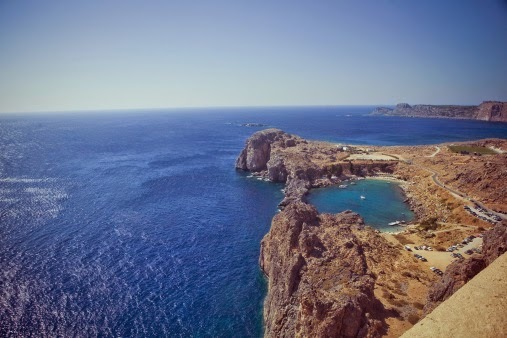 Most Greek islands will give you the magic combination of warm sunshine and less crowds in autumn, but Rhodes is arguable the loveliest of all at this time of year. Its narrow alleys, lined with Ottoman mansions, and tranquil squares are bustling with tourists in July and August, but are much more peaceful in the Autumn. Visit the tourist-free green dell in the middle of the island, where you can spot thousands of brightly coloured insects. With the thermometer still hovering around the mid to high 20s in September, you can fully enjoy the sun on the beach, we recommend you head to Kalithea, just 8km to the south, famous for its natural hot springs. The Maltese islands cover an area smaller than the Isle of Wight, but offer more than you might expect. The area is far enough south to enjoy glorious sunshine long into the autumn, but it’s also cool enough to be comfortable while touring the island’s fascinating historical sites. From pre-historic remains to glorious beaches and crystal clear waters, Malta is compact place to explore – don’t miss the stunning views of Grand Harbour and labyrinthine streets of Valetta, the grand Baroque churches and megalithic temples. 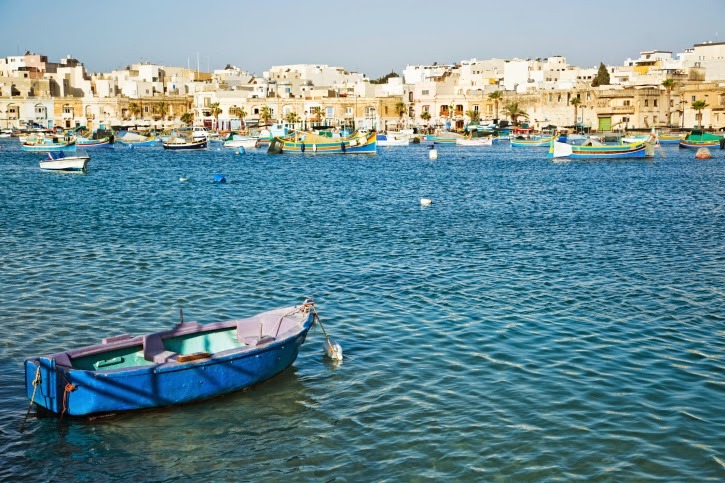 With fewer tourists around, Maltese people are generally very friendly, meaning you’ll be able to get the local lowdown on these magical islands. Wherever you are heading this autumn, get great value travel insurance from Discount Insurance today!